Often referred to as New Zealand’s Godfather of house music Greg’s journey began way back in 1984 as co-host to a Friday night dance music show on the Christchurch student radio station RDU. 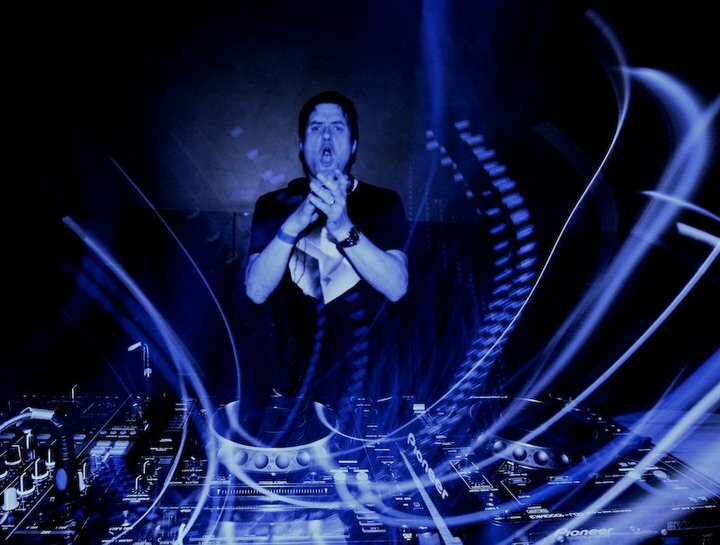 However it’s more as a DJ/Producer for the past 29 years with releases on many of the world’s premier dance labels: Underwater Records, Ministry Of Sound (UK), Toolroom, Great Stuff, Hed Kandi, Azuli, and Gung Ho Recordings …that Greg’s immense reputation both locally and internationally has been truly cemented. You can catch Greg every Friday between 1-2pm on George FM.